Mary Poirier is a Wife, Mother and Beautiful Woman of Faith. 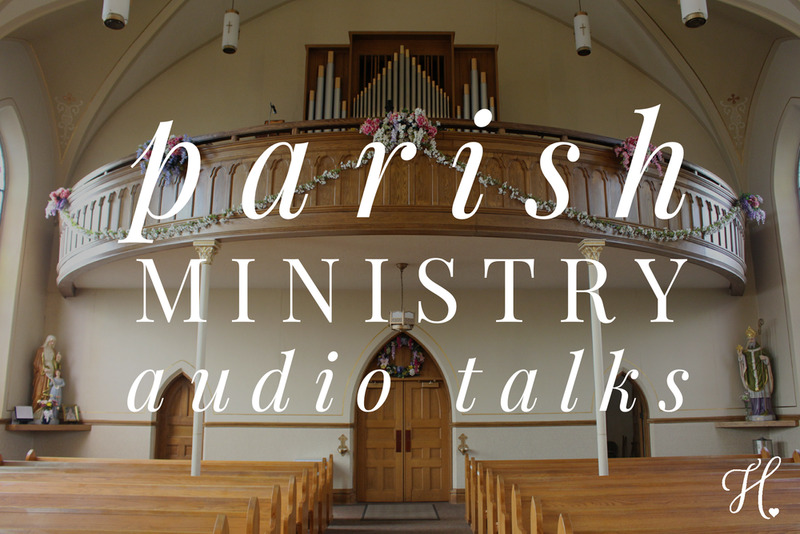 In this audio you will hear Mary's heartfelt testimony. Mary reminds us of God's love and mercy for us in all of life's circumstances. Mary and her husband Catholic Evangelist/Musician, Michael John Poirier work together building up the Kingdom of God through their incredible work . You can see their latest project at http://comfortamother.org. We all have struggles, God is just waiting for us to turn to him.